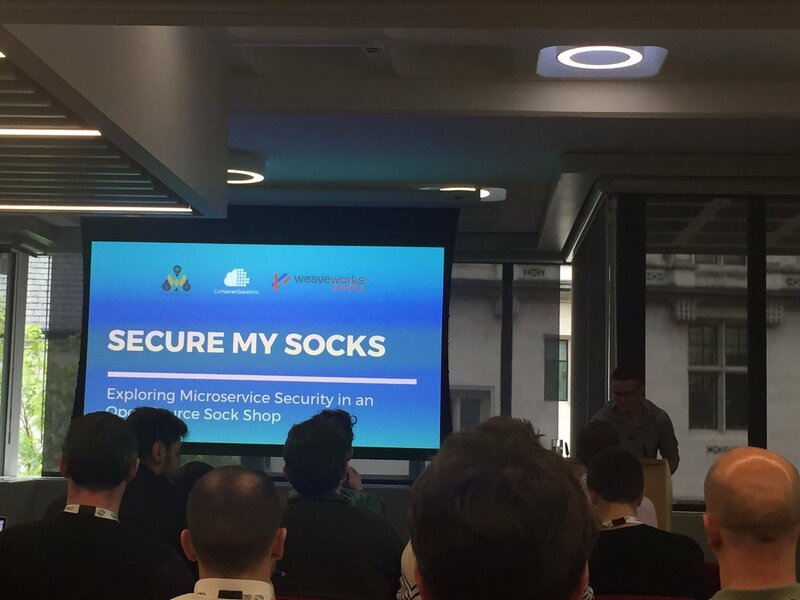 In this talk, you will discover a reference microservices architecture – the sock shop – which we will abuse in order to investigate microservice security on the Kubernetes orchestrator and Weave Net, a software-defined network. 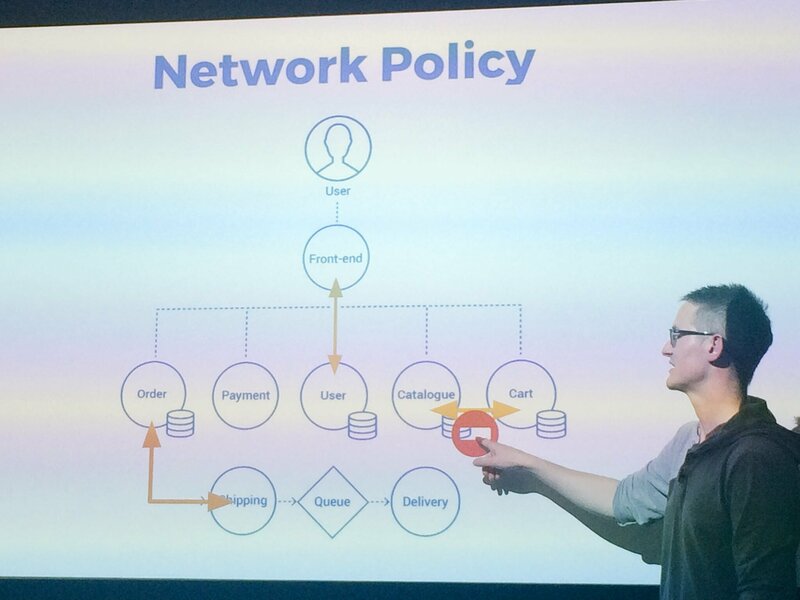 Despite covering a range of topics, it will focus on the demonstration of two key areas: network policy and secure containers. Objective: You will learn how to secure containers and improve network security through the use of a software defined network. You can investigate these ideas further through the use of an open source project which will be shared during the talk. 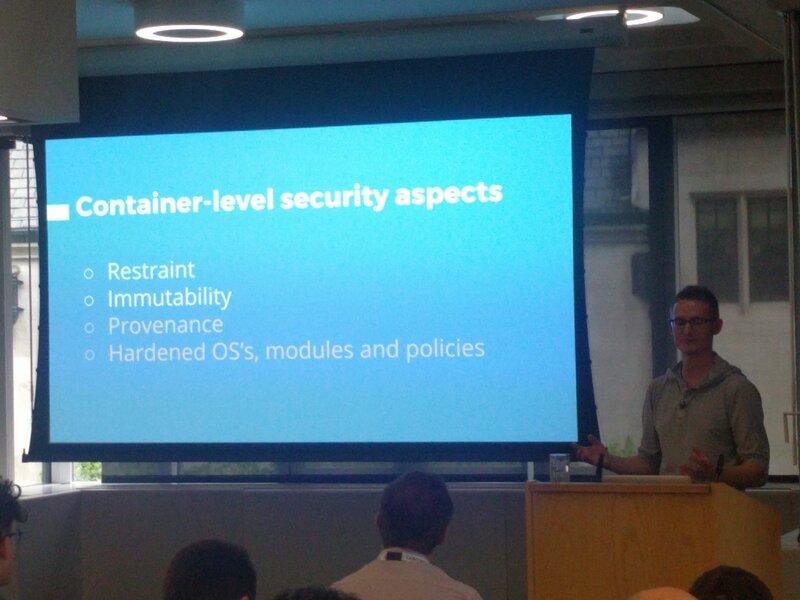 Prerequisites : Attendees with some experience of Docker and Kubernetes will find the talk easier to understand. People without experience should not be put off; all content is thoroughly discussed.